An emerging science trend you may have heard of is the human microbiome ­the trillions of microbes that live in and on our bodies and challenge what we define as human. Little is known about this new area of science, as only a few organizations such as the American Gut Project and uBiome are just beginning to deepen our understanding of what these microorganisms may mean for our health and wellness. The highest concentration of microbes in the human body is in our gut, meaning that by analyzing a stool sample, scientists can discover what specific microbes live there and begin to make connections between how these microbes affect our bodies and the impact upon our health. Early research already suggests that the effect of the microbiome and the diet/lifestyle we choose to maintain it with may potentially be linked to allergies, obesity, IBD, Crohn’s disease, diabetes, and neurological issues, among many others. 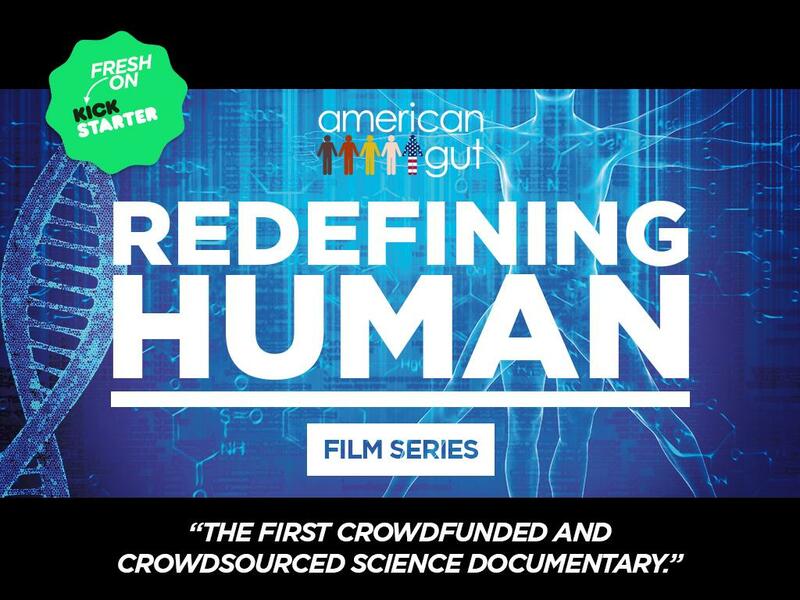 My name is Jamie, and I am part of a team working with the American Gut Project to Kickstart the first crowdfunded and crowdsourced science documentary series on the human microbiome. Microbiome research has the potential to revolutionize our current understanding of health and wellness, but there is so much to be studied. 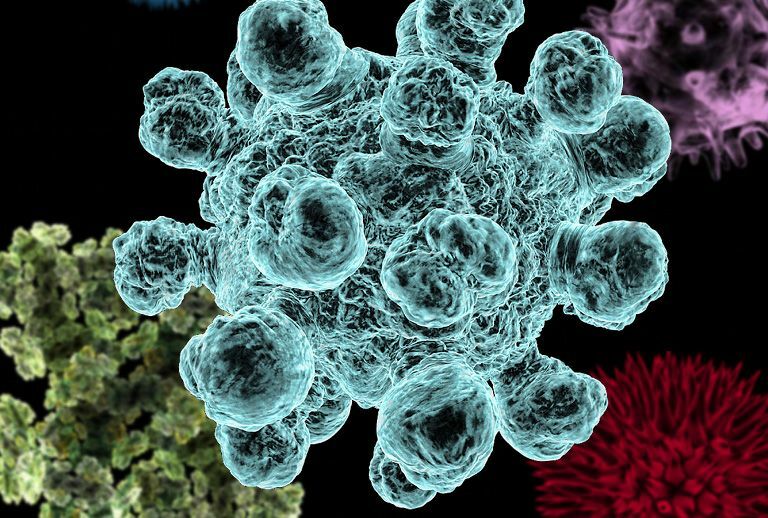 Scientists are working incredibly hard to map the microbiome and share their findings, but the public remains largely unaware of their efforts and the importance of the microbiome. In an effort to encourage and support microbiome research, we want to use our documentary to build a community around the microbiome. Fans will have the ability to communicate directly with our documentary team and suggest new content to cover in episodes, critique previous chapters, network with other fans, and offer ways to improve the discussion and discourse of microbiome research. Any ideas that are particularly compelling and can be backed by science will be considered for future use in the documentary and shared with American Gut scientists. In an effort to jumpstart a discussion on the microbiome, I’ll contribute my own anecdote: In my 20’s I was diagnosed with ADHD. Growing up, my parents were the only ones who suspected it might be something that affected me, since it didn’t seem to strongly impact my life in a negative way. I was very good student, an active athlete, and had a great group of friends. Although I did occasionally have issues with anxiety, particularly in elementary school, I never needed medication of any kind to calm my anxiety or to help me focus. Looking back, I realize I was able to control most of my negative ADHD symptoms by maintaining a healthy diet and through an enormous amount of exercise. 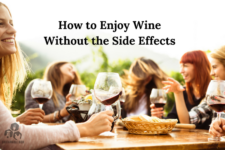 Whenever I ate poorly (especially sugar), or when I didn’t have an outlet for my energy, I’d become hyperactive, anxious, frustrated, and would often take out my emotions and energy on those around me in negative ways. Once I returned to my healthy diet and exercised again, I could literally feel my mind clear and my nerves calm. I know that my diet and lifestyle affects my ADHD symptoms in a very powerful way. What I don’t know ­ and what our scientific knowledge has failed to explain in any way I’m satisfied with ­ is why my diet and lifestyle affect my symptoms. Is it possible that an unhealthy lifestyle encourages the growth of certain microbes, which in someone who has ADHD, like me, exacerbates their negative side effects? I have absolutely no idea, but I would like to discuss the concept with others, particularly those with ADHD or similar conditions to see if there seem to be correlations. If there are, then our collective anecdotal knowledge might be of interest to scientists currently researching how the microbiome affects neurological conditions. Below is a link to our Kickstarter page, where you can learn more about the microbiome and find links to our reddit discussion. We would love if you could help us spread the word about our documentary, our campaign, and the importance of the microbiome.